The system operates in an extremely harsh environment with temperatures above 2,000° Celcius and a heavily dust laden SO2 atmosphere. 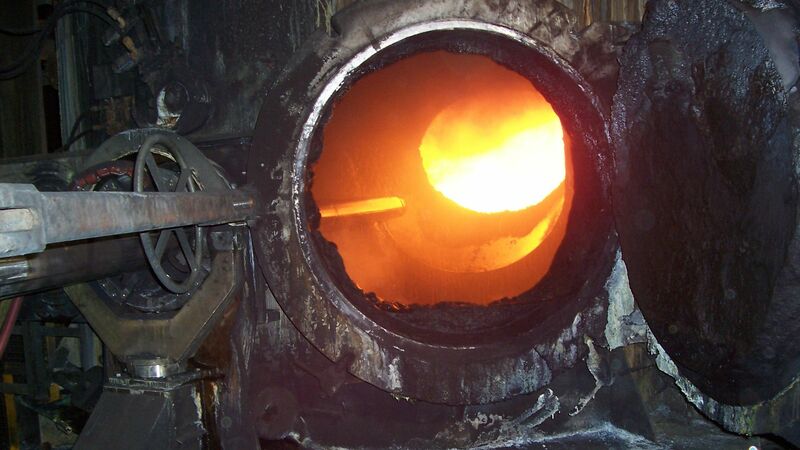 The furnace transition opening is maintained by constantly keeping accretion at a low level, resulting in steady state furnace operation and improving furnace stability and productivity. 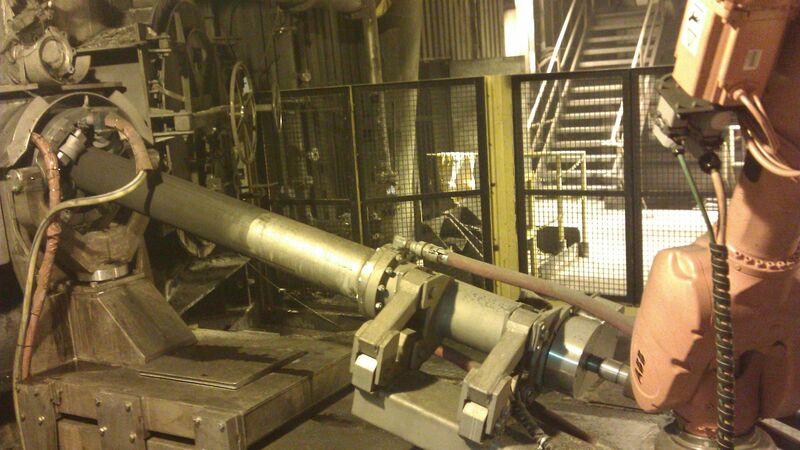 It mills accretion into fines leading to a reduction in downstream blockages. 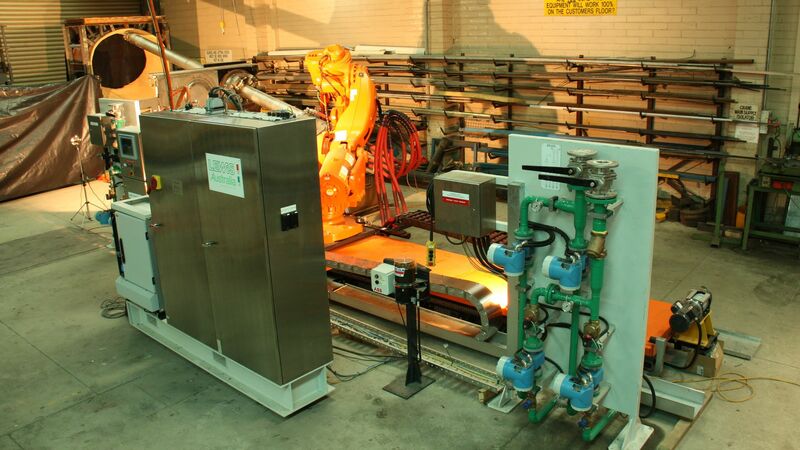 Once installed into production daily shutdowns, manual interventions, safety issues and potential furnace damage are vitually eliminated.